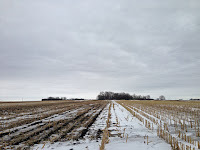 The Upper Midwest Tillage Guide is a collaboration between the University of Minnesota Extension and North Dakota State University. 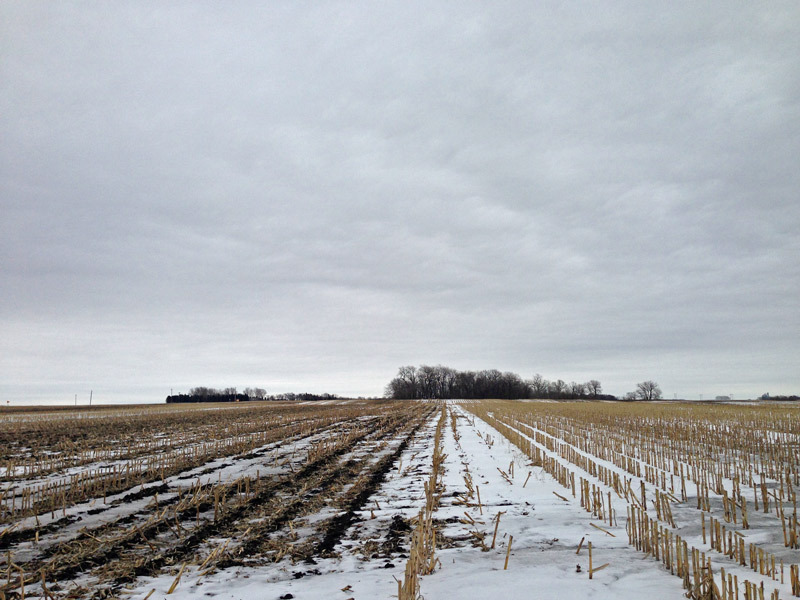 The Upper Midwest Tillage Guide is a regional resource for producers and agronomic personnel who are interested in reducing tillage, but who may not feel comfortable choosing the best options for their specific operation. 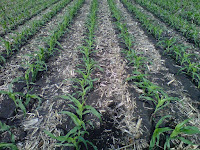 The guide lays out the benefits of various equipment types and tillage options and is conveniently broken into four chapters that may be read consecutively or individually. 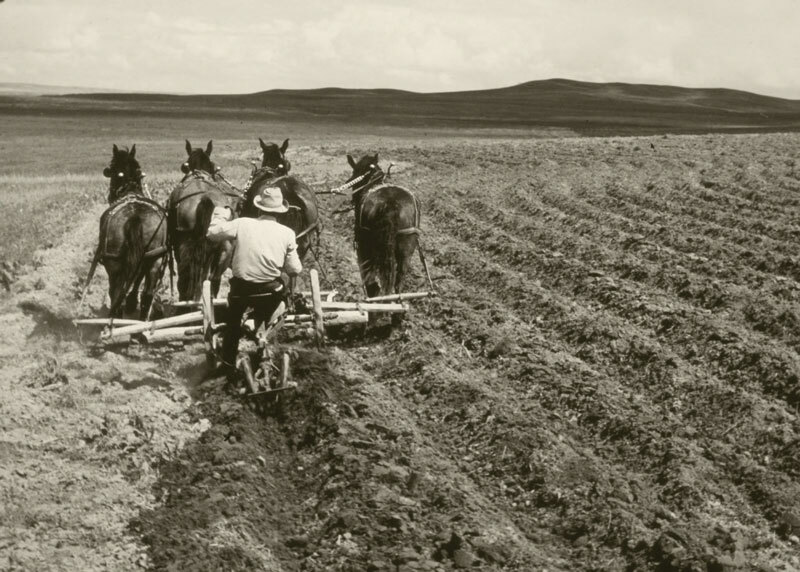 Part I explores the benefits of tillage from a historical perspective. 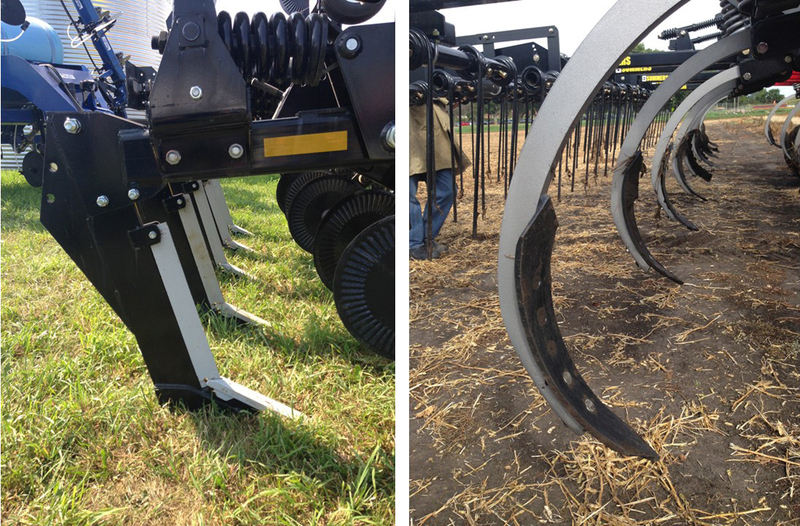 Part II describes equipment components, depth of tillage, and typical residue covers for various tillage implements. 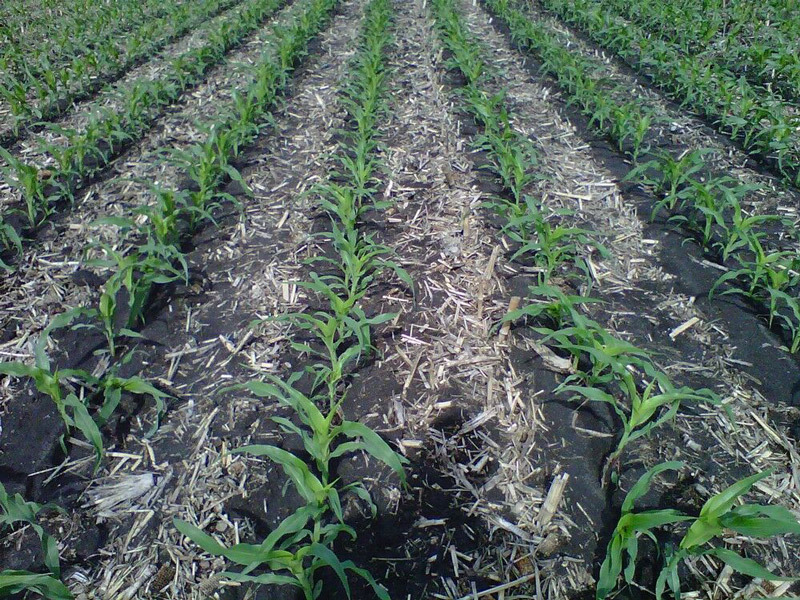 Increased soil structure, organic matter, and reduced soil erosion are some of the many benefits of reduced tillage discussed in Part III.